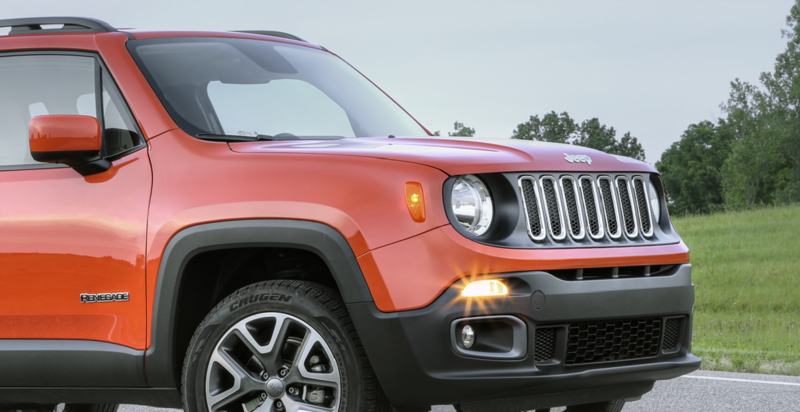 A leading Jeep dealership in Binghamton, New York, Binghamton Chrysler Dodge Jeep offers a wide array of affordable Jeep services. In addition to carrying a comprehensive selection of genuine Mopar auto parts, we're proud to have a team of certified mechanics who specialize in Jeep maintenance and repairs. We strive to make your Jeep service experience as stress-free as we can by providing a complimentary shuttle, early bird drop-off, and free WiFi. If you're in search of Jeep maintenance in Binghamton, NY, there's no better place to go than Binghamton Chrysler Dodge Jeep! Service your Jeep vehicle at your trusted Binghamton, NY Jeep dealership. Whether you're cruising down I-81 or conquering off-road trails, proper auto maintenance is an essential part of optimizing the performance and longevity of your vehicle. The certified car technicians at Binghamton Chrysler Dodge Jeep can handle all kinds of auto repair jobs such as oil changes, transmission repairs, brake service, and more. We've provided top-quality Jeep service for drivers in Binghamton, NY for years, and we can't wait to serve you next! We hope that with our fast, affordable automotive service, your next auto repair experience will not only be stress-free, but enjoyable. Schedule an appointment today for Jeep service or other auto repairs at Binghamton Chrysler Dodge Jeep by filling out our appointment form or by giving us a call today.